Most of us spend a whole lot of time on our devices. Unless we’ve made a commitment to maintaining healthy posture—including not tilting our heads forward—we can end up with the 21st-century malady, “text neck.” We don’t have to put up with the resulting neck and shoulder pain, however. Yoga can help. Try this sequence of yoga-based stretches to help alleviate pain due to forward head posture and text neck. Our heads tend to shift forward when we work on computers. To reverse the strain this places on the upper neck, gently retract or move your head backward. 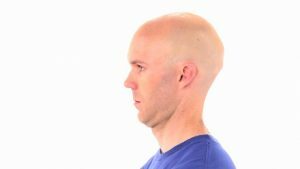 To perform a cervical retraction exercise, move your entire head backward while keeping your chin parallel to the earth. Perform this exercise with a soft face. No tensing! Our shoulders tend to get tense from holding our arms up and breathing into our chests more than our belly. Give them some love and roll them a lot during the day. Roll your shoulders backward several times, and then roll them in a forward motion. Exaggerate the movement so you notice that the upper back moves as well. Repeat several times frequently during the day. To counter the effects of a forward head and rounded-shoulder posture, move your shoulders back behind you in a stretch. Grab hands and interlace your fingers behind your back and gently squeeze your palms together. Resist arching your back or fully straightening your elbows. When we sit at a computer, we tend to round the upper back and allow the shoulders to roll forward. To counter this tendency, stretch the pectoral muscles. This stretch could be added to various yoga poses. Here, I am in Warrior I. 1. Open your arms out to side, lifting your breast bone and squeezing your shoulder blades together. 2. You may opt to hold the stretch for 5 breaths or move in and out of the stretch with each breath. The upper trapezius muscle originates on your shoulder girdle (the upper portion of the scapula) and inserts into the base of your skull. The muscle is often overused and tight, especially if you work on the computer. 1. To stretch, stand in Mountain Pose. 2. Gently side bend your head to the right and look up slightly to the left. At the same time, reach your left hand towards the floor. 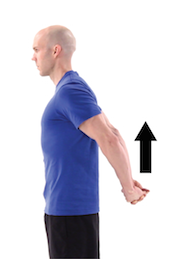 (pull fingers up to get the added benefit of a wrist stretch. 4. Hold for 5 breaths and repeat a couple times on each side. Forward head posture usually includes a protracted and rounded shoulder position. This means that the shoulder blades move away from your spine promoting a slumped position. Squeeze your shoulder blades together, which will un-hunch your posture. Hold for 5 breaths, then release. Repeat several times often through the day. If you work at home or can close your office door, lie down on the floor for 60 seconds! 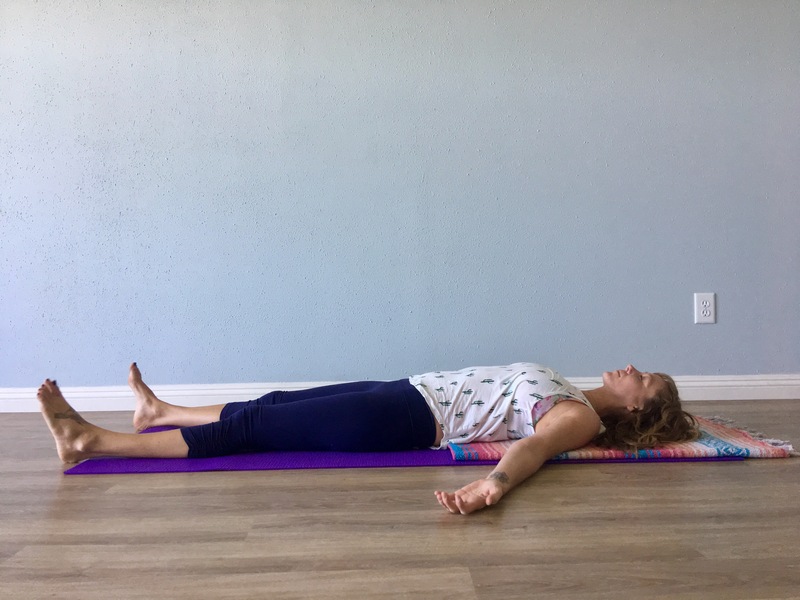 This position will relax the muscles of your back and open the muscles on the front of your body that tend to get tight from leaning over your desk. This exercise is the antithesis of forward head posture! 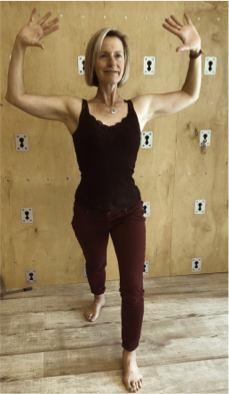 As you lift your head and shoulders up, isometrically move the heels of your hands toward your feet. This motion will help create mild spinal traction. Hold for several breaths, and then relax. Would you like to read more tips for preventing text neck pain? 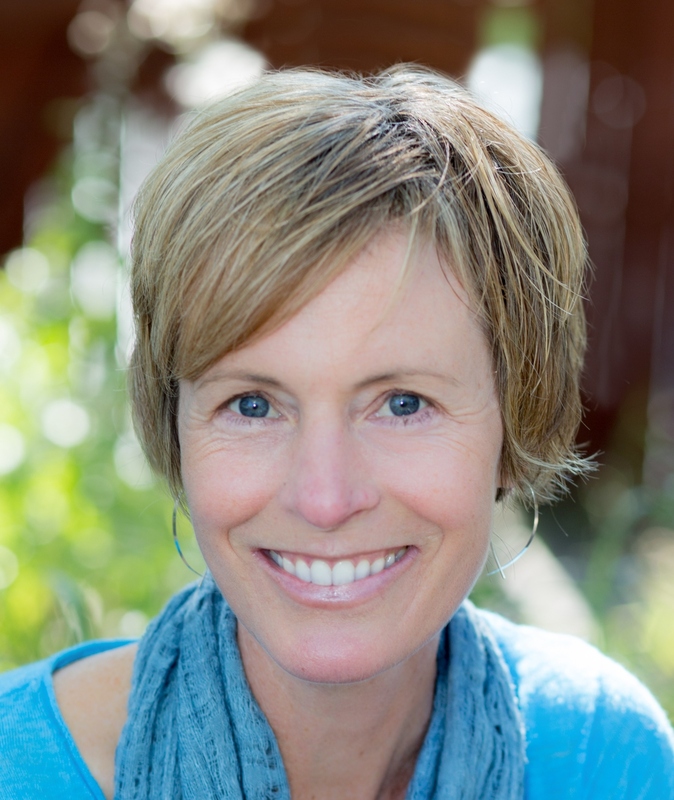 Here's another article from Christine Carr and YogaUOnline - Neck Pain from Texting? 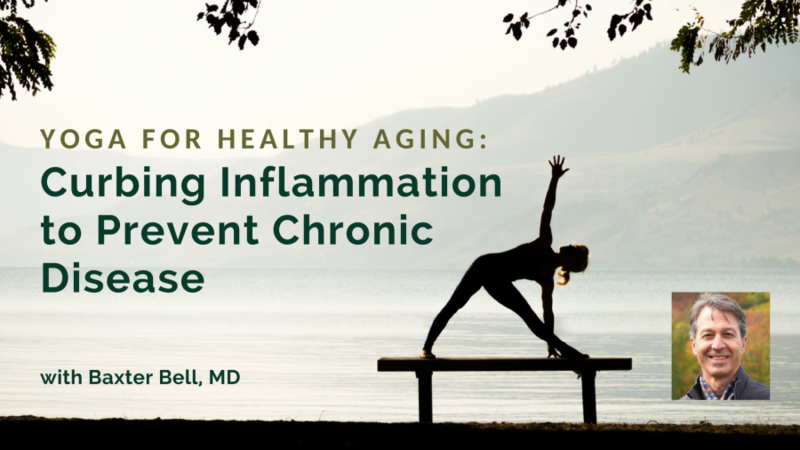 Yoga Can Help! photos courtesy of Medbridge Education and Christine Carr.